I was just going to the horse race when I noticed a "Play pro" thing. So I went in... and I saw 2 pairs - yes TWO pairs in one race - of mech angel wings! Are these released in the Cruise Ship Party? Maybe.... Another funny thing was they were BOTH green. And that's not the only pair of wings I saw! Take a look at the 5th pair I've seen this week! Weird, right? I also saw a Freedom Mech today, too. I can't afford it. 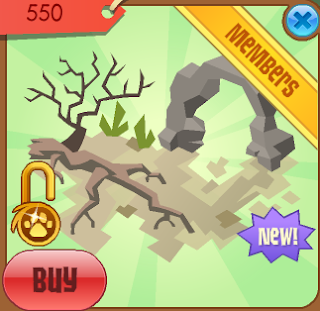 I spent all my gems on trees for my garden. Oh my gosh yesterday I saw all the freedom beta things(three were on a person who I'm sure was hacked) I saw helmet, wings, bands, and mask!PLUS a non member wearing tail armer! I forgot her username at the moment, but it wasn't sizzlerat, that's for sure.